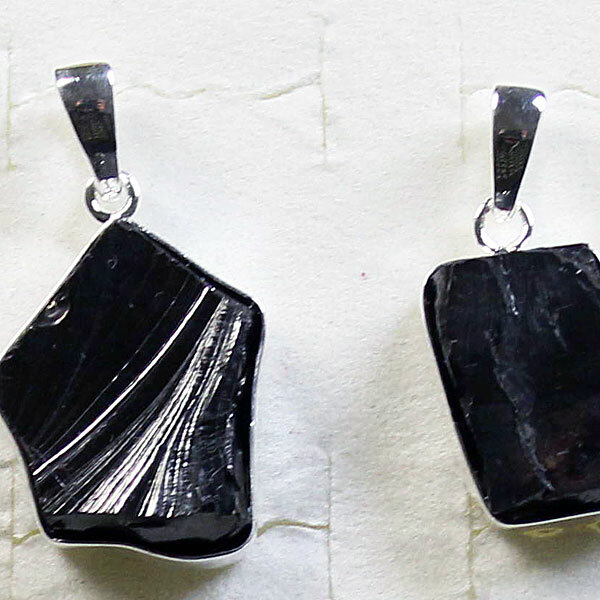 925 SILVER JEWELRY WITH SILVER (NOBLE) SHUNGITE - NEW! 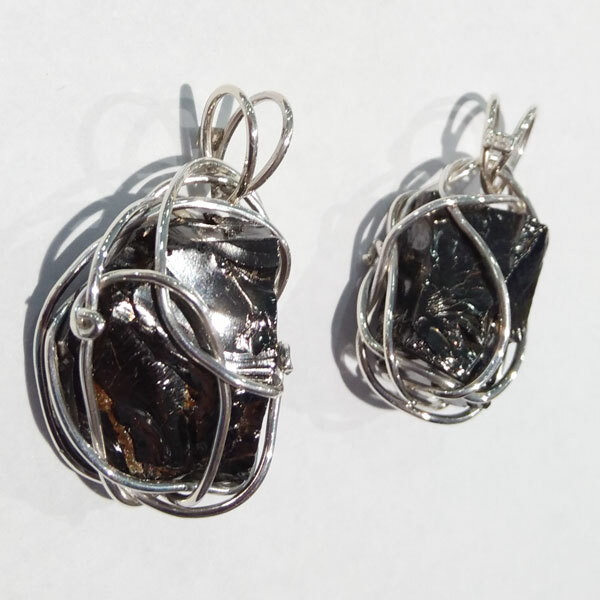 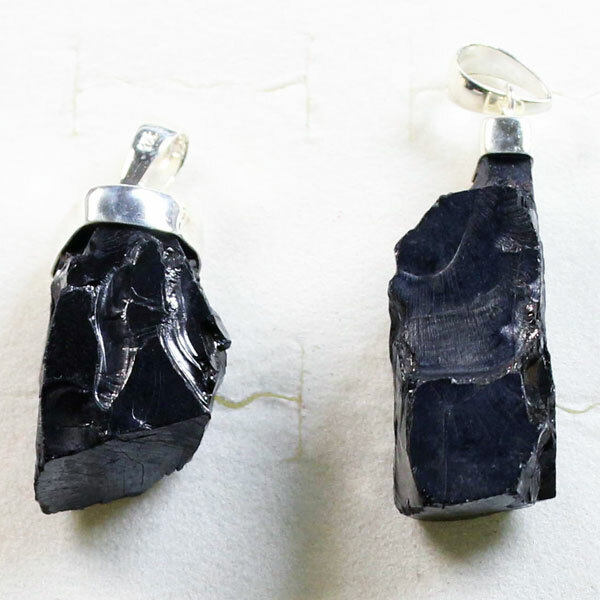 Silver (or noble) shungite is perfect in any way, except that it's very fragile and almost impossible to cut and polish. 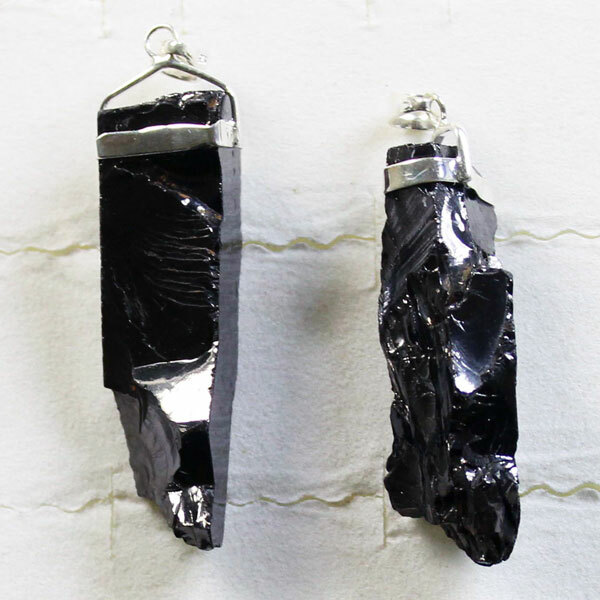 But why polish it, it's so shiny as it is! 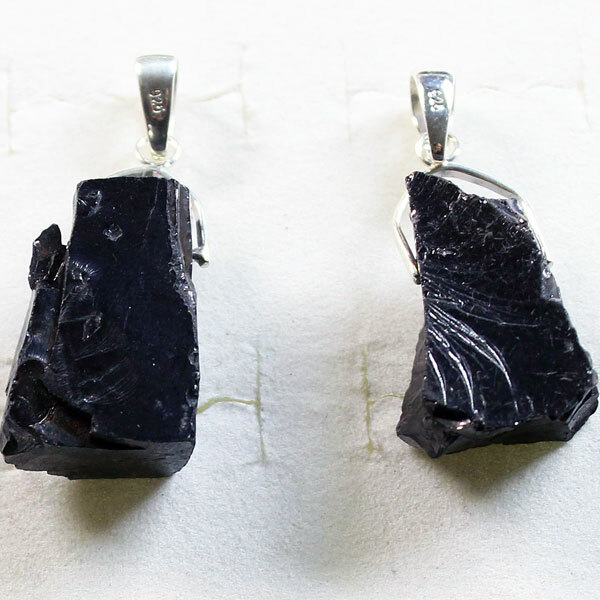 This is why, we are setting pieces of silver (noble) shungite in silver without polishing or treating it. 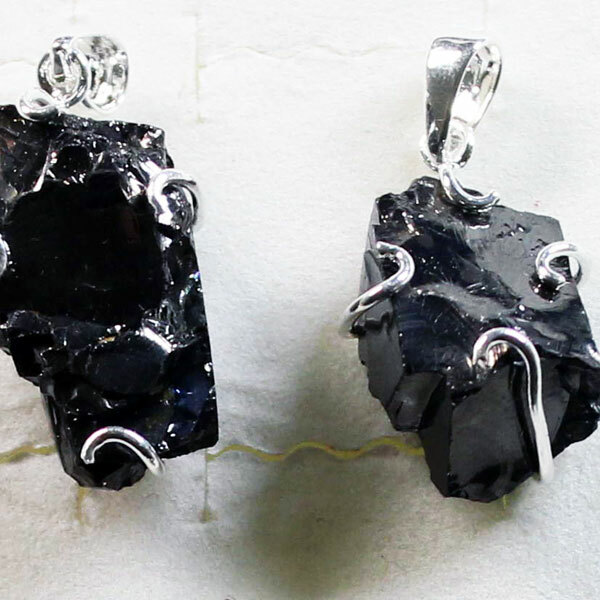 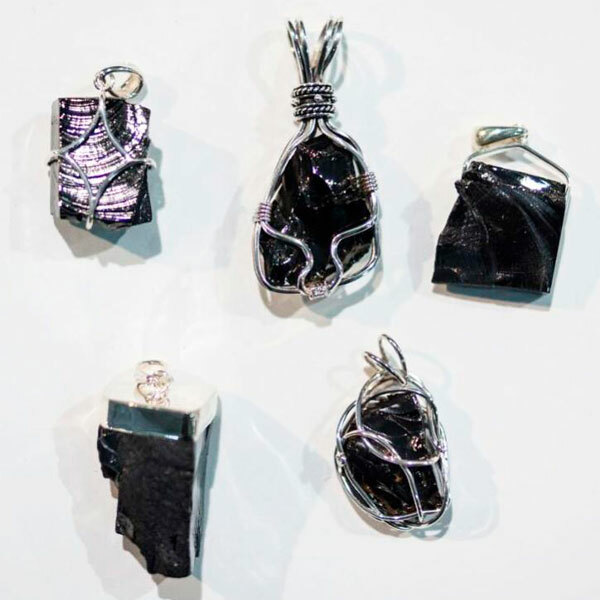 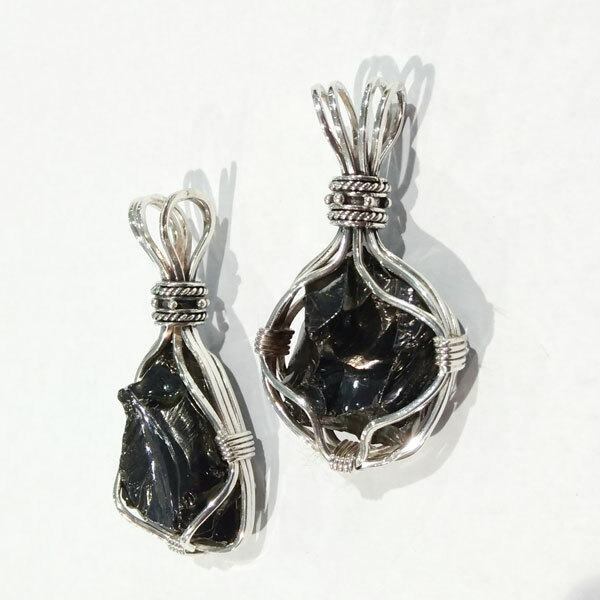 We are happy to present our new collection of 925 silver pendants with silver (noble) shungite. 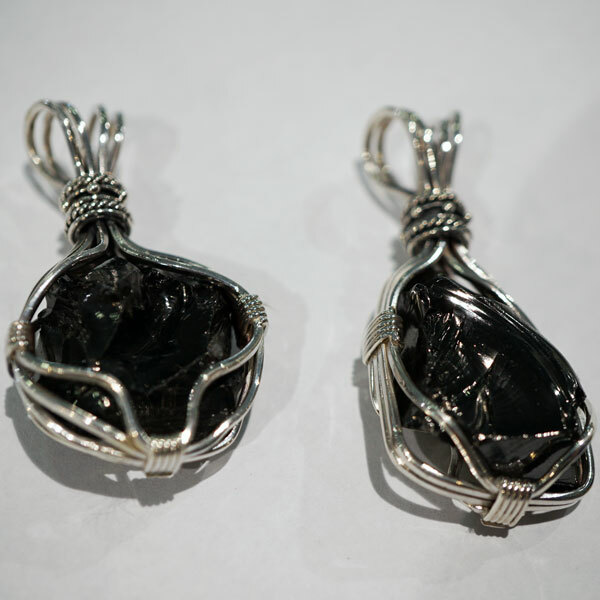 Rings and bracelets are coming soon!